Ever wished how you could prepare meals like an Executive Chef without having to attend the expensive culinary clases? 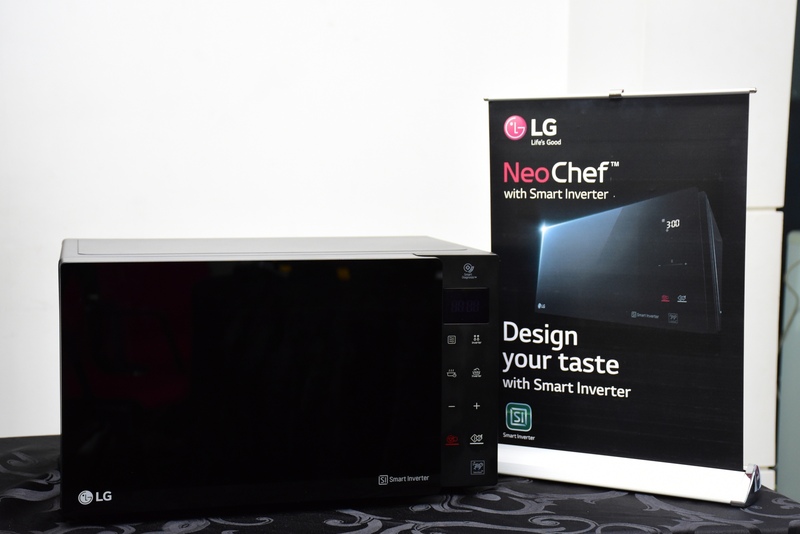 Well, the fairy wish just came true thanks to the new ‘Lg Neochef Microwave Oven’. Lg NeoChef Microwave can cook, bake, fry, grill, defrost, and warm food with much convenience and speed. It even saves some bucks!!! 😂. Yes it does!Using Lg NeoChef Microwave for a year saves you Kshs. 20,000 of energy bills. Thanks to it’s Smart inverter technology. It’s linear power control enables you to easily regulate power right from 300-1200 watts according to your cooking preference. It has an Anti-Bacterial Easy clean feature, that enables elimination of 99.92% of harmful bacteria from the inner surface. The spillages aren’t spread out, thus the microwave oven is very easy, to clean in just 3 wipes, Wow! Lg NeoChef Microwave has also enabled stable turnable. It has hexagonal rings that prevents tipping and spilling during cooking, as opposed to the former triangle turnable. The fun part is that you can safely grill (Kenyan Choma) Whole Chicken in 21 minutes, beef in 28 minutes, and you are guaranteed of no burouts because it’s time alerts you of time to turn and when your food is ready! Oh yeah! now we all can safely bake, and grill while following favourite tv episodes (without those running to the kitchen moments to check if it’s burntout or undercooked 😂). 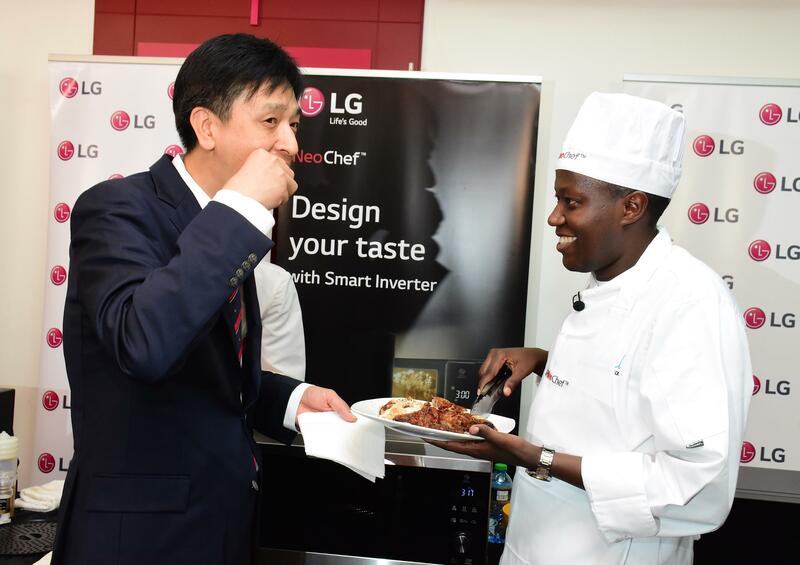 Lg NeoChef Microwave enables even heating to food during cooking, warming and defrosting. Popcorn gets ready in 1minute , and yorghurt is perfectly prepared in the oven. It’s healthy fry option reduces residual fat to your potato wedges (chips) up to 72%. It effectively preserves nutrients while locking in flovour during cooking. Lg NeoChef Microwave is just the perfect boost to your confidence when hosting your in-laws 😊, a total life saver. Lg NeoChef Microwave upgrades your house parties because of it’s sleek modern design that simply brings a touch of class to the modern kitchen. Am sure everyone will be visiting the kitchen just to roast their meats quickly and pop their corns as the party runs, no more running out of roast meat, chips or pizza!!! Yes, I know it’s a total must-have in the house!!! Get one today and Bring out the Chef in you!!! 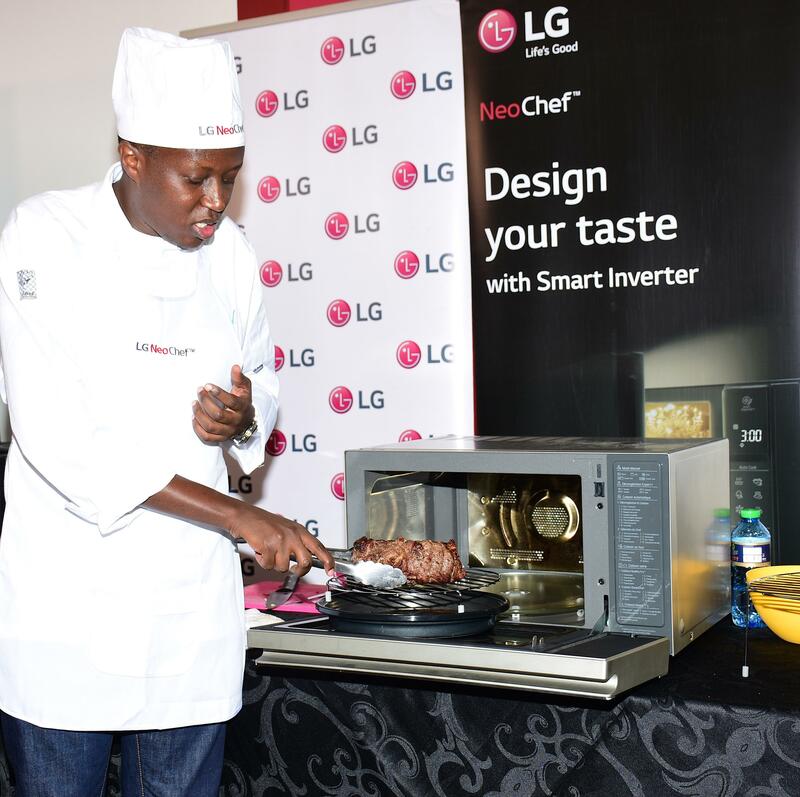 LG NeoChef Microwave is available in all hypermarkets and LG retail stores. For free delivery, original product, free insurance and pay-on-delivery service, visit the Lg online shop Here .It’s has 8 models that range from Kshs. 18,000- Kshs. 49,000. Hurry now, enjoy your cooking, thank me later. Have a nice day and don’t forget to share your kitchen stories below. From your description, I am convinced it is the deal in the kitchen. Beautiful piece. It is!! Get one and share your experience. Thanks. Hello Veronica, Thanks for visiting.